Creating a positive change to your teeth and smile through improvement of dental aesthetics including color, position, shape, size, alignment and overall smile appearance. Need a Complete Smile Makeover? We Do That! By combining multiple cosmetic treatments, we can ensure that you achieve the attractive, healthy smile of your dreams. 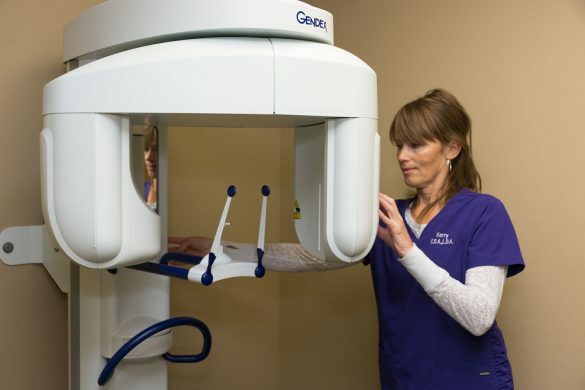 To learn more about whether a smile makeover is right for you, contact Grand Dental Center today at 218-326-0339 to schedule a consultation with our team. We look forward to transforming your smile!